We Supply a wide range of Aluminium Reflectors sheets in different width, length and specifications for fulfilling the demands of diverse industrial segments. 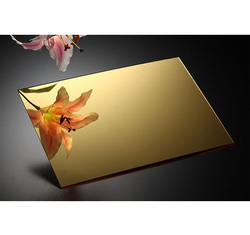 Aluminium reflector sheet are available with us in 1220mm x 1250mm size. 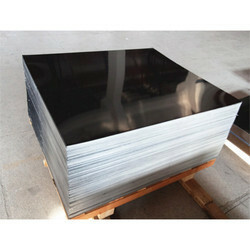 Thickness readily available is 0.25-0.30. Other size is made available on order. We offer Aluminum Reflector Sheets to our clients. 0. 30mm X 4feet X 4feet Size Of The Sheet. Backed by rich industry experience, we are engaged in providing a qualitative assortment of Aluminium Reflector Sheet.